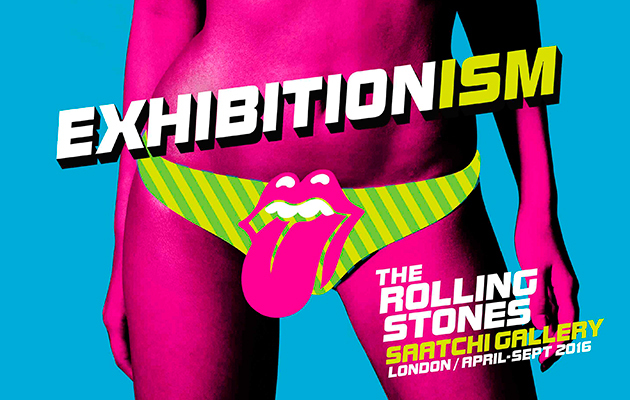 Exhibitionism is the title of the new Stones' exhibition, with organisers promising a treasure trove of unseen material and unheard tracks will be on show to the public. Two whole floors of the Saatchi Gallery will be taken over by Exhibitionism, which will run from 6 April 2016 until August of that year. The organisers are expecting such demand that tickets are going on sale next week, Friday 10 July 2015 at 9am at the exhibition's official website. Three years of planning have gone into selecting which items to display, with guitars, stage designs and lyrics all set to be included. Mick Jagger said: "We've been thinking about this for quite a long time but we wanted it to be just right and on a large scale. "The process has been like planning our touring concert productions and I think that right now it’s an interesting time to do it." And Keith said it's about more than just the band members: "It’s also about all the paraphernalia and technology associated with a group like us, and it’s this, as well as the instruments that have passed through our hands over the years, that should make the exhibition really interesting."